Israel isn’t a nation that immediately comes to mind when you think of countries that manufacture cars. 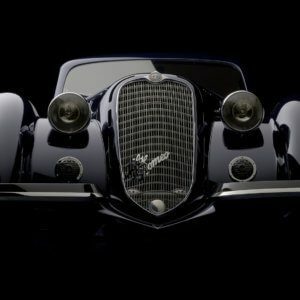 However one company can lay claim to being the first true Israeli car manufacturer. And that honour goes to Autocars of Haifa. Founded in 1957 they built a number of fibreglass bodied models that proved very popular in their home market. One of which was the Sabra GT coupe which proved to be their most successful outside of Israel. This compact sports car was available in GT coupe and roadster form, with early examples being powered by a 61BHP 1.7 litre Ford Consul engine. Despite the design being intended for the home market, the GT proved a hit in Belgium with some 81 (of the 379 total built) models sold there. And interestingly we have come across a very original 1967 Sabra GT coupe up for sale with classic car dealer Octane, who are based in Belgium. This particular late model 2+2 is described as being in good original condition. It still has it’s factory installed Ford engine, which has covered 55,380km. The interior is also said to be original and the seller notes the exterior could do with some tlc. What we like about this Sabra GT is the fact it is different. The little sports cars looks might divide opinion, but we love the styling. There is a mix of Jensen CV8, TVR Grantura and Ashley Sportiva in the body lines. Indeed Ashley Laminates were involved in the development of the Sabra body shells. Autocars founder Yitzhak Shubinsky actually purchased the rights to the Ashley 1172 body design, which is where the Sabra GT story began. Such was the interest in the Sabra GT concept in the UK, Reliant created their own version in collaboration with Autocar, calling it the Reliant Sabre Six (and we featured a very special 1963 Reliant Sabre Works Six here). This effectively became the RHD market version of the Sabra, with a rather meaty 2.5 litre straight six under the hood. Reliant also made US market Sabra’s for Autocar. Thanks to the Autocars European based development efforts, much of the cars running gear was set around Ford UK mechanicals and much was shared with the Ford Consul. They were fitted with a four speed manual gearbox, plus the GT had an independent suspension and disc brakes up front, with drums on the rear. As the listing states that this 1967 example has 90BHP, we assume the 1.7 litre four cylinder engine has been given a twin Solex setup, which boosted power from the original less than impressive 61BHP. What stands out for us about this Sabra GT is it’s originality and rarity. Only 379 were built between 1961 and 1968. Very few people will have ever heard of a Sabra before, which makes them a guaranteed conversation starter at any classic car show. 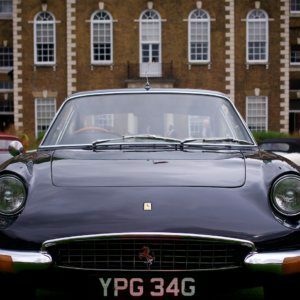 Plus there is always something special about owning a rare car, adding something with a story to any classic car collectors garage. Then of course there’s the fact that the GT is powered by a twin carb engine that’s good for around 90BHP. That coupled with the super light light body shell makes the Sabra GT a fast and fun little car. 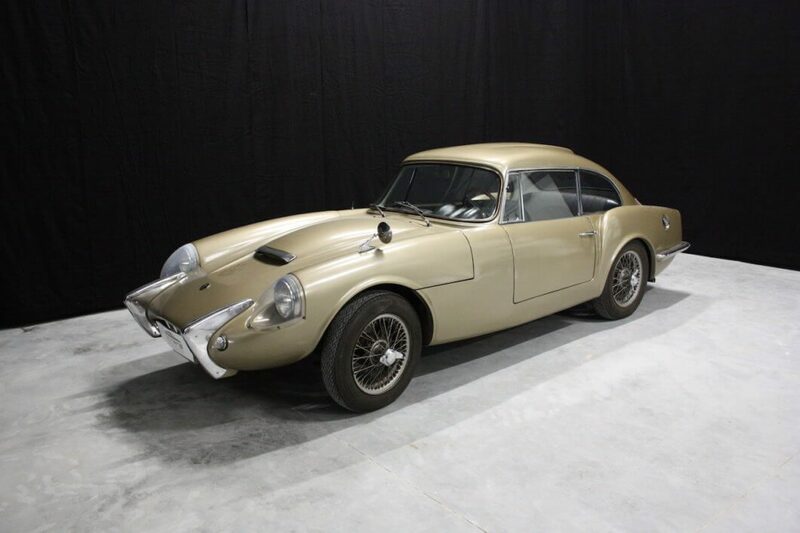 If we were buying this example we’d keep it original, enjoy taking it to shows and share the story of the British/Israeli sports car that was a hit in 1960s Belgium. This 1967 Sabra GT is being offered for sale by Octane Cars and Classics in Belgium and has an asking price of €29,000.